Andrew MacCorquodale is Managing Director for the Hemp Division and Head of Operations for Western Canada for Canopy Growth Corporation, and he might breathe a little easier when October 17th rolls around. That date must be circled in red on his calendar, as the legalization of marijuana in Canada approaches. After years as a technology entrepreneur and helping others succeed in business, MacCorquodale built his own successful Saskatchewan-based cannabis company in 2013 which was purchased in 2017 by Canopy Growth Corporation (Canopy). The introduction of the medical market hit the radar back in 2012, and it was in 2013 that Canopy was established, becoming a publicly traded company in 2014. Shortly after that, in October 2015, came the federal liberal election win, with a promise to legalize cannabis for recreational purposes, and the idea of the market expanding beyond medical use for Canopy became a reality. 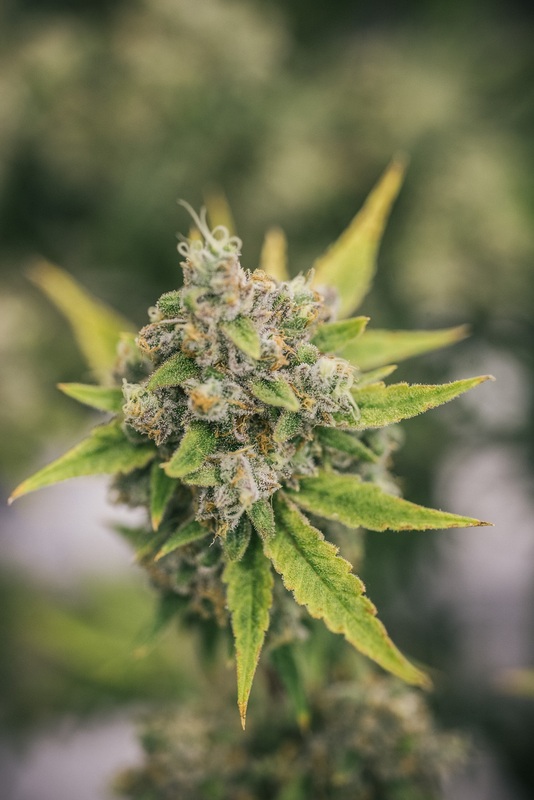 Canopy has since been ramping up their production distribution, branding, and marketing assets, and working on their skill sets internally in order to ensure they are able to deliver on this new adult market. 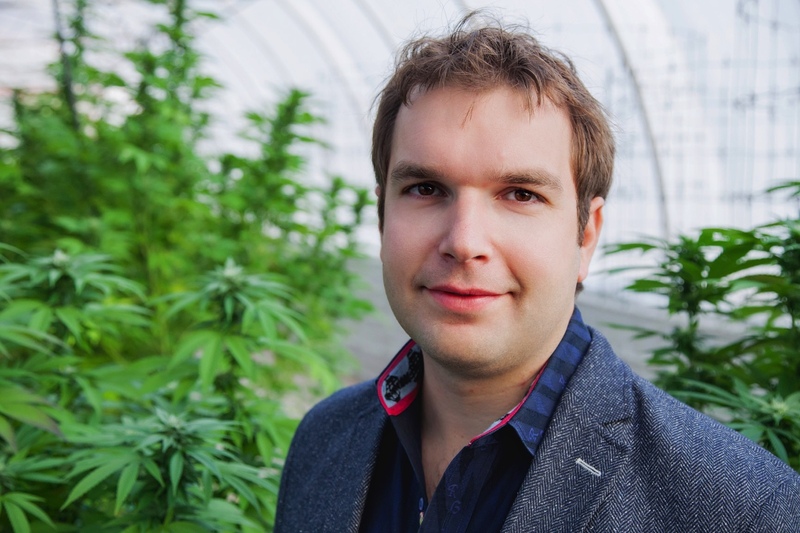 MacCorquodale’s expertise came in handy as he helped transition greenhouse operations in Aldergrove and Delta from growing vegetables to growing cannabis in readiness for a huge expansion once recreational cannabis use is legalized. According to MacCorquodale, Canopy is good at identifying great assets that will complement their core business and are keen to attract entrepreneurially-minded teams to help drive those businesses. 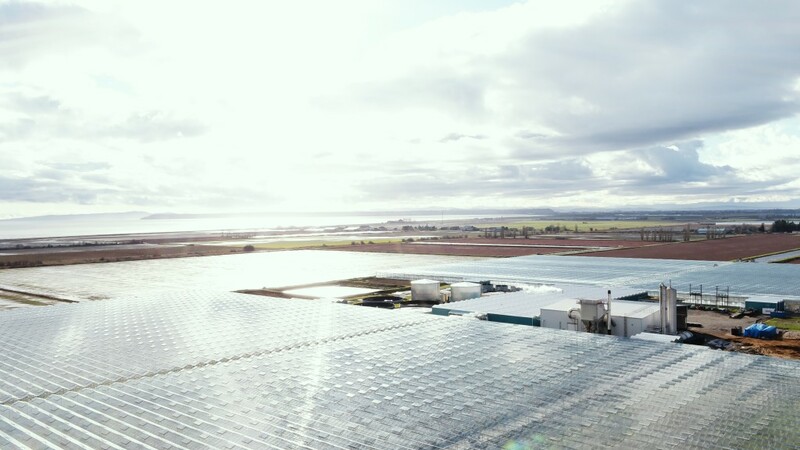 For many greenhouse operators like the Delta-based Krahn family, MacCorquodale observed that the move was just the natural lifecycle of agriculture. The Krahns partnered with Canopy under the name BC Tweed. He explained that the farmers who grow cucumbers, tomatoes, peppers etc. in greenhouses now are just following commodity cycles, and as those cycles change, so do the crops. It’s important to note that Canopy Growth takes time to find the right fit with partners, and they have to strategically align with what they are looking for. 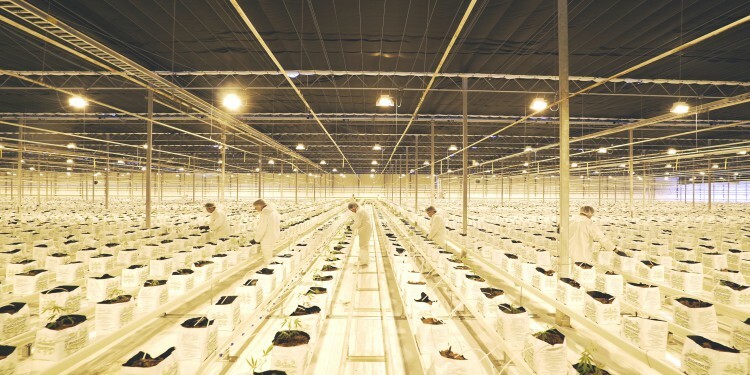 BC Tweed: In the case of BC, Canopy sought out a large greenhouse asset, and examined the logistics. 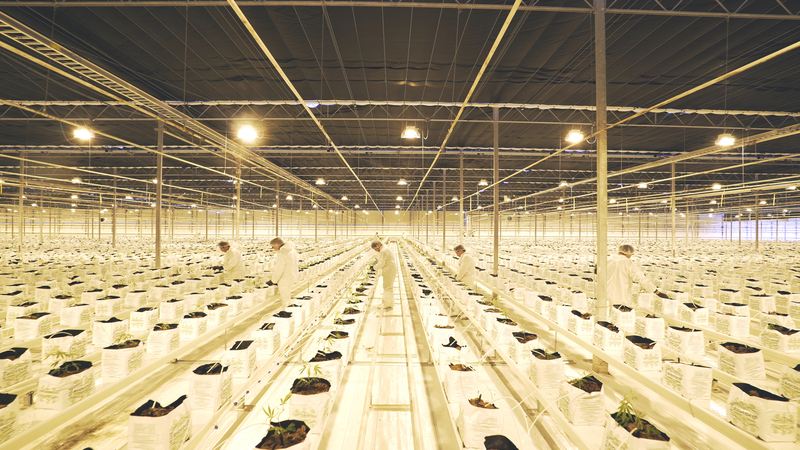 In the case of BC, Canopy sought out a large greenhouse asset, and examined the logistics of location, proximity to residential areas, ability to control odour, storage, transportation, and security—perhaps the most important consideration. Canopy Growth is now the largest producer of cannabis in the world. They have operations in Canada, Germany, Denmark, Czech Republic, Spain, Australia, Chile, Brazil, Jamaica, and now South Africa. Canopy, through their subsidiary brand Tweed, has been operating in Canada for the last few years, and has an established customer base under the medical regime, but that’s about to change substantially. They will be introducing their recreational use market after October 17th, and their products can be purchased online at Tweed.com. Canopy has invested heavily in outreach and education within the medical space for many years and they pride themselves on fostering relationships with customers, patients and physicians, and their plan is to continue outreach and education in the recreational context. “We’ve always been a leader in education, not just about cannabis policy, but also cannabis use, and we look forward to expanding that in the future,” confirmed MacCorquodale. TweedMainstreet.com is the medical use site, and Tweed.com is poised and ready to begin taking recreational marijuana orders. Once a customer registers on either the medical or recreational sites, their product orders are shipped securely. As well as Canopy’s online ecommerce component, consumers may also visit a brick and mortar location to get information, and eventually buy product. But whether purchasing online or from a retailer, there is a rigorous process to ensure customers are of legal age in the province where they reside. The regulations that are coming into place regarding recreational cannabis will benefit everyone—including those using marijuana medical products—ensuring safer products and encouraging some healthy competition. MacCorquedale is confident there is enough business to support those willing to get onboard and follow the rules so that their product can enter the legal market. Despite what opinions are, the cannabis industry is about to boom in Canada, and it will affect all areas of business, not just agriculture, and it will have an impact on employment, economies and communities. Canada and companies like Canopy Growth Corporation are set to become leaders in the cannabis industry and training grounds for those who want to invest in this budding business.